The debut album from the band was released in 1984, and was quickly recognised as the work of agitated and agitating talents. This album was a huge influence on the burgeoning death and thrash scenes at the time. A masterclass of riff tirades and unholy sentiments. 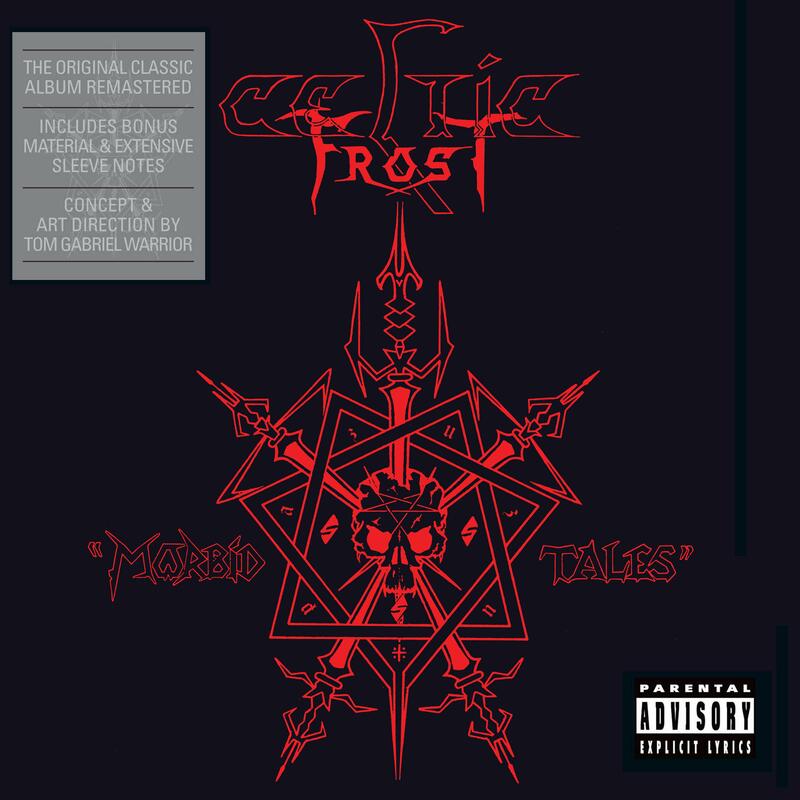 This reissue includes rehearsals from 1984 and the concept and art direction of the release was done by the man behind Celtic Frost, Tom G. Warrior. Both the LP and CD versions include new sleevenotes and extensive booklets.